I would LOVE to hear more about what you're looking for! 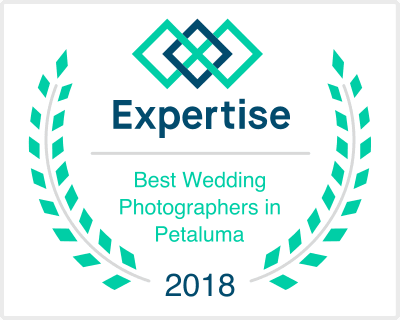 Feel free to gush over all the details you want to share pertaining to your day, event, or photography needs! Jenny was amazing!! She listened to what we wanted. I had some pretty specific and unique shots I wanted. She made sure that she got all of them. My guests even commented about how she was always taking pictures, but also out of the way and unobtrusive. She has sent me some preliminary shots - I'm speechless. Very kind, professional, and conscientious. HIGHLY recommend! !